One of the most important things for a couple to know is their wedding party. Gruchow has noticed wedding parties growing in the last few years to include more groomsmen, more ushers and both fathers. Slim fit suits and tuxedos are all the rage right now, but that style may not be suitable for all men. Try to pick a style that will be appropriate and flattering for everyone. There are subtle differences between tuxedos and suits, but both are appropriate for weddings. Tuxedos have satin lapels, satin buttons as opposed to brass or plastic and a satin stripe down the side of the pants. Gruchow says suits are the more popular, cost effective option since men get to own them rather than rent. If your budget allows, Gruchow always recommends a 100 percent wool tux or suit rather than one made of synthetic material or polyester. However, the fit is what makes all the difference. A good tux or suit is tailored well to the man, and then it comes down to fabric. To ensure every man’s tux or suit fits properly, have them all go through the same process: stop in the store, get measured by a professional and try on the selected tux or suit. If this isn’t possible for each man, send him to a men’s clothier to get properly measured. Halberstadt’s has two full-time tailors that will alter the tux or suit correctly. Be sure to give them at least two months to take care of all tux or suit decisions, fittings and issues that may arise. That way, they can have everything ready to go two to four weeks before the big day. Gruchow says Halberstadt’s will “move and shake” with whatever they need to deal with, but that 60 days is an excellent time frame. Couples should stay true to their individual style. Halberstadt’s is more than happy to accommodate, no matter the vision. Gruchow says that light grays and tans have been popular lately, but that the classic black and white combination will never go out of style. 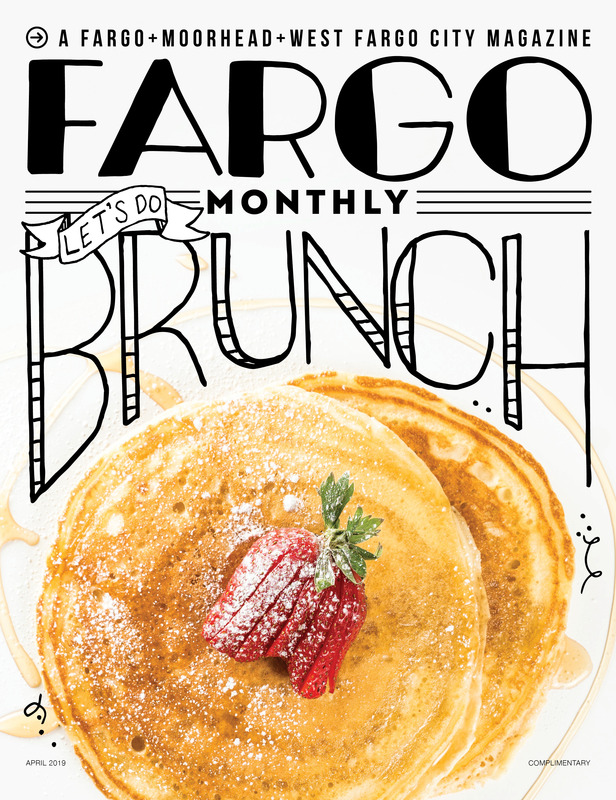 Lisa is a writer for Fargo Monthly magazine.